Supported by the National Institutes of Health USA series of grants to Dr Danuta Loesch. The eNACT Clinic brings together researchers and clinicians who work with people with acquired brain injury (ABI). 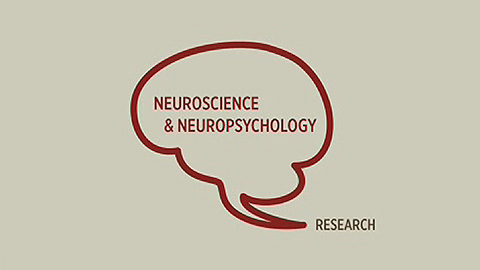 The School of Psychological Science is known for its strong track record in research achievements and professional training in neuroscience and neuropsychology. Research programs within the area are supported by extensive competitive grants including ARC Discovery, NH&MRC Project Grants, and, through international collaboration, by NIH (US). investigation of neuroscientific basis of developmental disorders (such as amblyopia, dyslexia, ADHD) using behavioural, psychophysical, electrophysiological and fMRI approaches. The School also has a neurophysiology laboratory enabling in vivo electrophysiological recording to examine neural mechanisms of brain function with emphasis on the auditory system. Researchers make extensive use of the University Central Animal House, and other specialised neuroscience laboratory facilities. Research programs with clinical populations are supported by the Psychology Clinic, and strong collaborative links with hospitals. We will consider any research topic that interests potential PhD students; however, students will benefit from researching in areas that align with our research strengths. Find a relevant supervisor and topic for your research.